Our Approach - Financial Alternatives, Inc.
Our focus is you, our client and customer. We listen. We analyze your needs. We then come up with a strategy on how to best protect you. We approach the universe of highly rated insurance carriers to find what is suitable and properly priced. After all, if it is not affordable why bother. In addition, if it will not fill your needs, inexpensive is meaningless. If we can’t answer your questions, we will find the answers. We work only on your behalf. That is our philosophy. That is our promise. 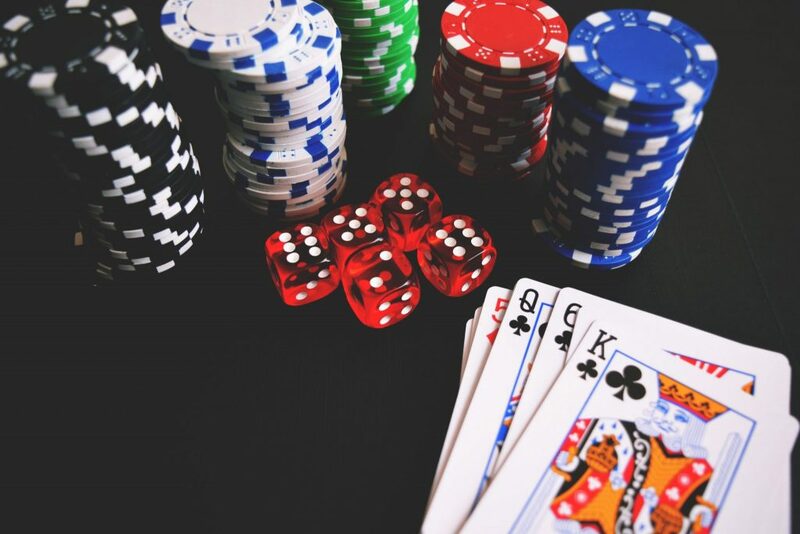 Are you Gambling with your Insurance?